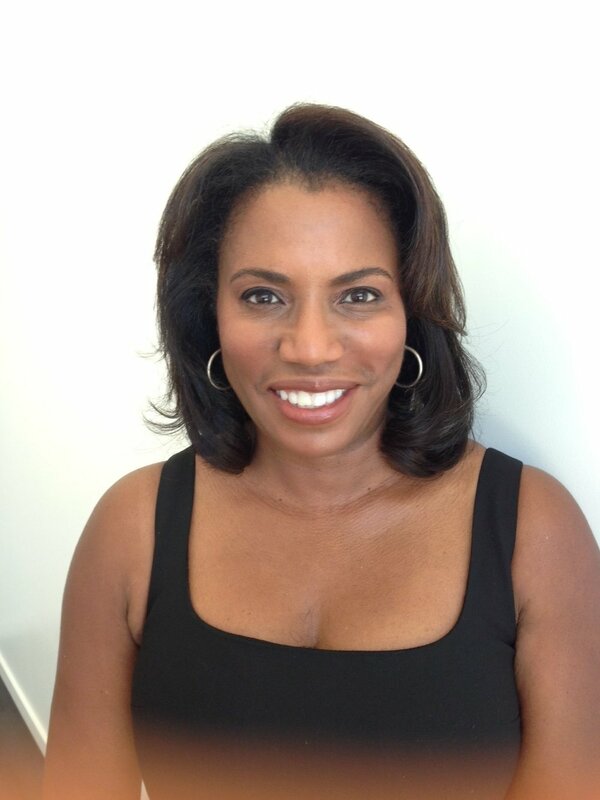 Deborah Arrindell MD MPH JD, has 19 years of experience in the pharma/bio tech industry. Deborah currently works as an Executive Medical Director in Global Patient Safety & Labelling at Amgen, Inc located in Thousand Oaks, CA. Deborah’s focus is Immuno-oncology pharmacovigilance (products in clinical development as well as marketed). Prior to joining Amgen Deborah worked at Johnson and Johnson, Wyeth, and Roche pharmaceuticals. Deborah attended Cornell University, Yale University School of Medicine, and the University of Maryland School of Law. Deborah is admitted to the bar in New York, New Jersey and Maryland.